I love sweet little newborn baby photos. Babies are only this small for the shortest period of time. 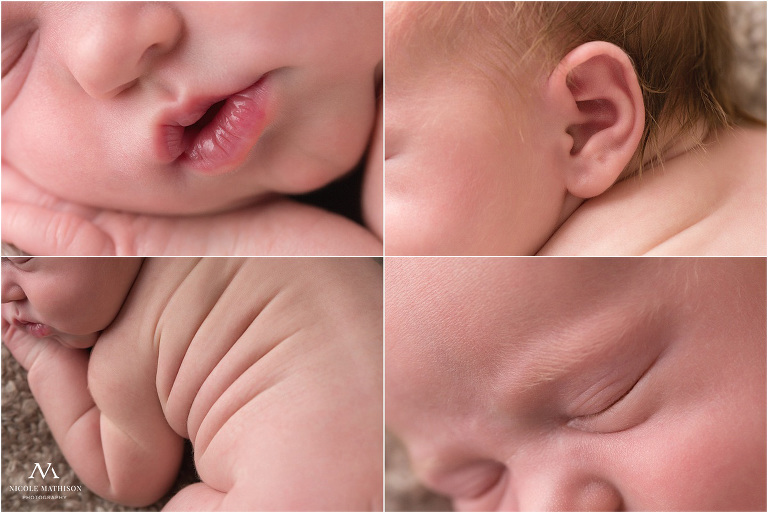 It’s important to capture their little details so you can remember them forever <3 Scarlett and her family visited my studio to document her newborn stage and these turned out to be some of my most favorite images yet! Matching your home decor is important. 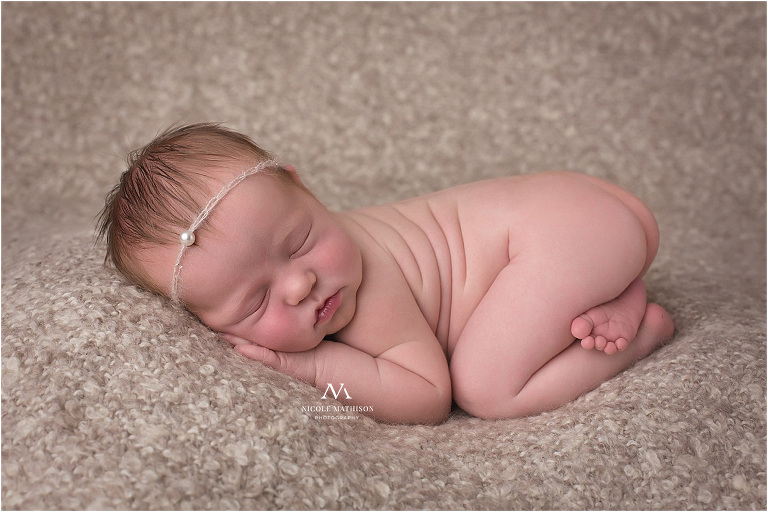 We went with warm neutral tones so her parents will be able to display these images in any room of the house. Also, Anna was raised with horses and still shows today so we wanted to incorporate her equestrian love into her session. 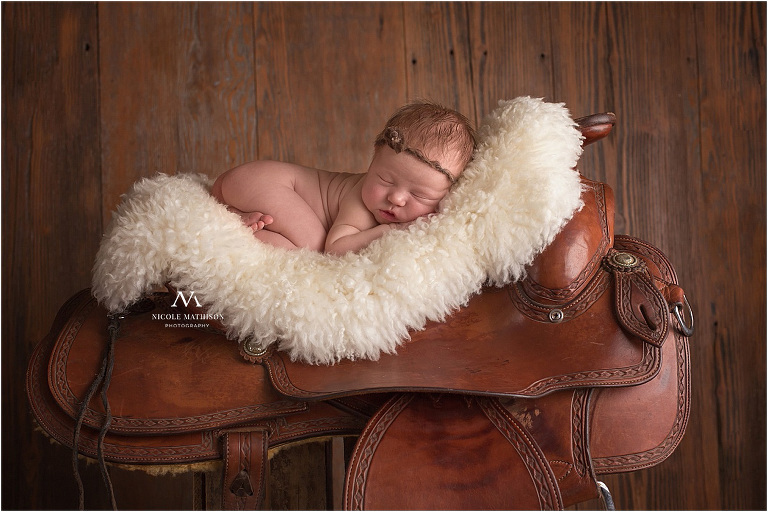 These saddle pictures turned out perfectly and Scarlett slept like an angel. Delicate. Timeless. Innocent. 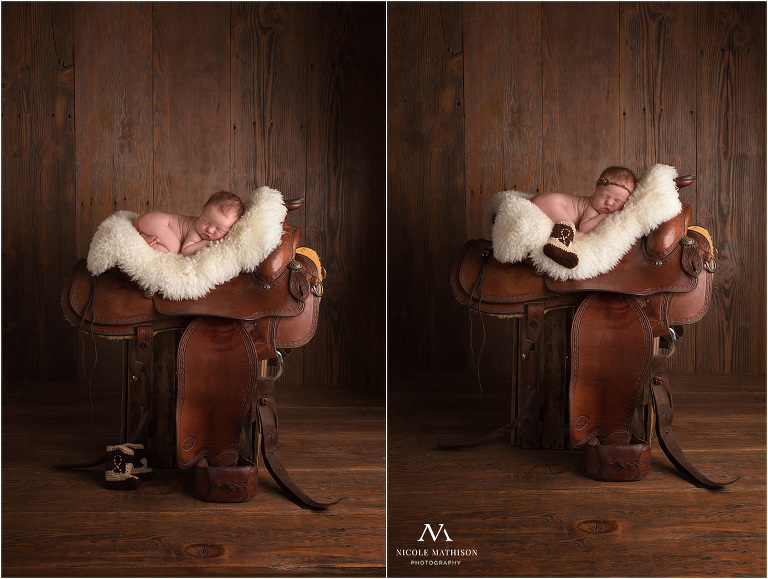 © 2019 Rochester and Southeastern MN Custom Senior Portrait Photography | Newborn-Family Photographer|ProPhoto Website|Design by Northfolk & Co.